We present 2 case studies to illuminate the uncommon but preventable catastrophe of suicide in the ED. Providing care to psychiatric patients in the emergency department is a challenge for many reasons. 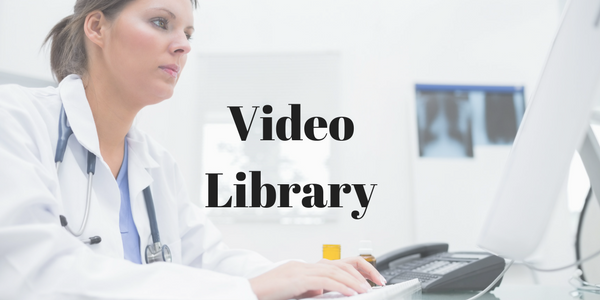 However, the greatest risk and safety issue related to behavioral health is the appropriate evaluation and protection of the suicidal patient in the ED. 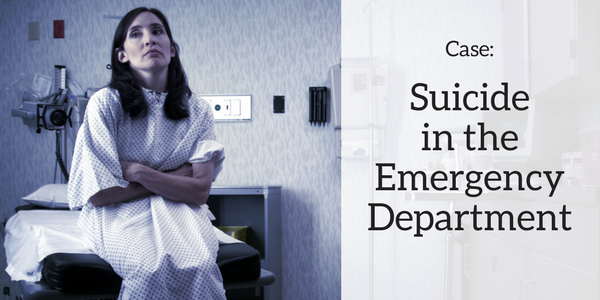 We present 2 case studies to illuminate the uncommon but preventable catastrophe of suicide in the ED. 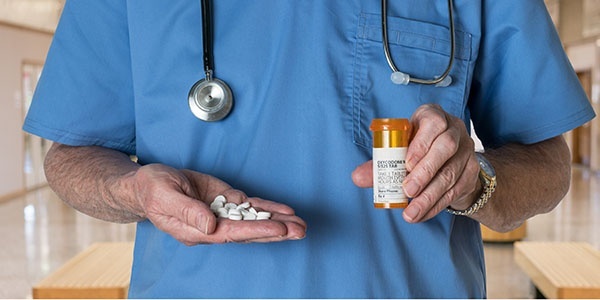 It is critical for healthcare organizations to have a risk mitigation strategy in place to address the opioid epidemic. Tom Syzek, MD, FACEP, a board-certified emergency medicine physician, former Chief Risk Officer for Premier Physicians and current VP of e-Learning at The Sullivan Group, created this questionnaire outlining key considerations to help facilitate opioid safety discussions. Recent studies demonstrate that about 10% of all ED patients present with psychiatric illness. Another 45% of adults and 40% of pediatric patients who present to the ED with non-psychiatric complaints have undiagnosed mental illness. Employ techniques to reduce the risk. Available data shows that about 1.2% of ED patients leave against medical advice (AMA). No matter the reason they leave, AMA patients are high risk. Practitioners are wise to take a calm and reasoned approach to the AMA patient. Failure to do so can spell medical tragedy for the patient and malpractice disaster for the practitioner. As a guide to the AMA process, consider the following list of Do's and Don'ts. You received this email because you are subscribed to Quarterly Newsletter - Patient Safety & Risk Management Updates from The Sullivan Group.